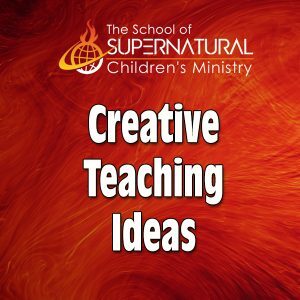 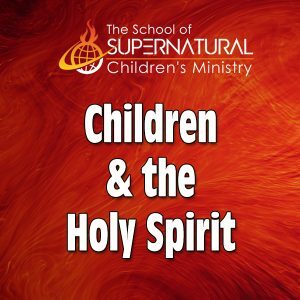 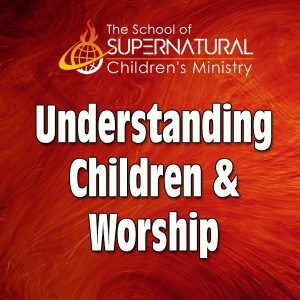 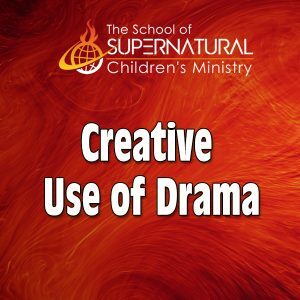 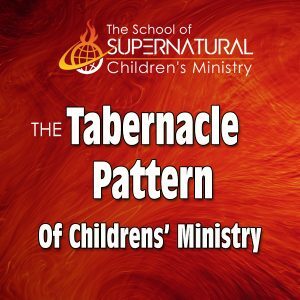 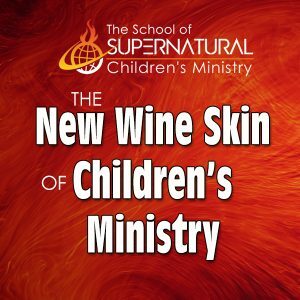 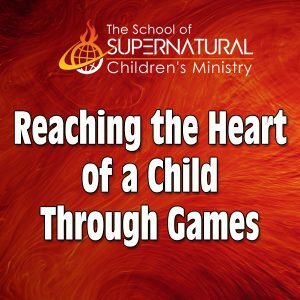 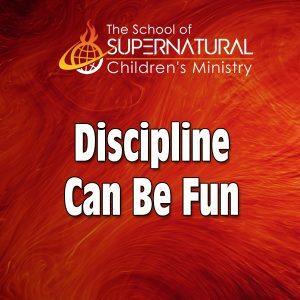 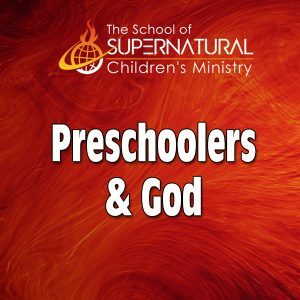 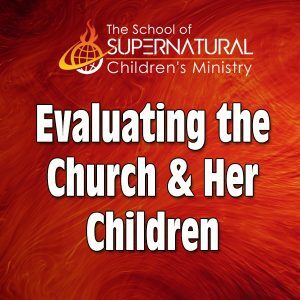 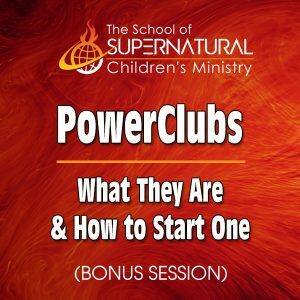 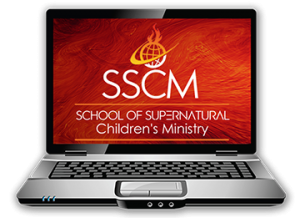 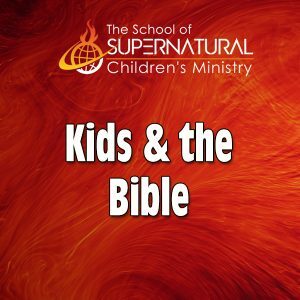 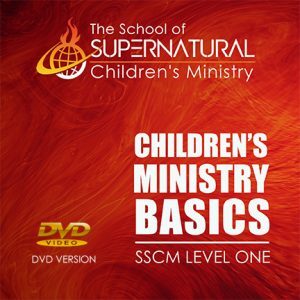 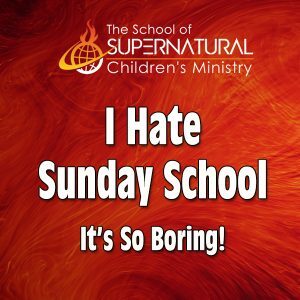 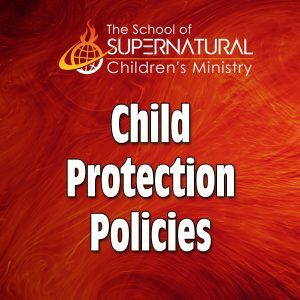 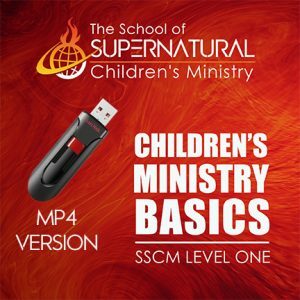 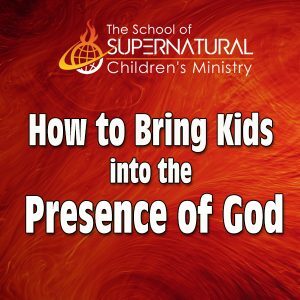 The School of Supernatural Children’s Ministry Level One is made up of sixteen sessions to teach you the basics of how to conduct a powerful, spirit-led children’s service. 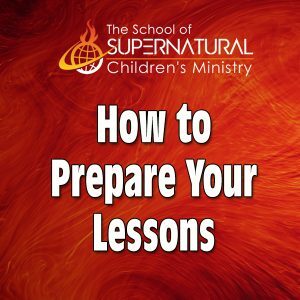 These lessons show you how to equip children to walk in the supernatural power of God, teach them the meat of Word, and bring them into the presence of God on a regular basis. 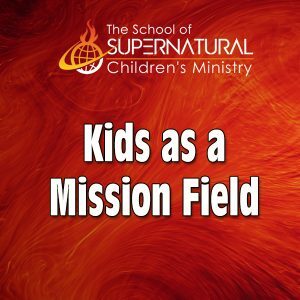 Even kids ministers who have had previous children’s ministry training agree that what they learned through these sessions change their ministry forever because of the elements of the Holy Spirit.